Would you like to find some answers? For Counselling in Colchester, you’ve found the right place! Here, you can get the help you need to bring clarity back into your life. Whether you’re struggling with anxiety, fear, anger, low self-confidence, addiction, or are experiencing difficulties in your relationship or at work, there is a way out of the worry and stress. At Colchester Counselling & Psychotherapy Practice, we can help you talk about what’s bothering you, and what aspects of your life you’re finding it difficult to cope with or manage. You’ll get a private, dedicated and comfortable space to speak freely about whatever you want with one of our highly trained and experienced counsellors, and most important of all, we’ll listen attentively, and also guide you to share your story in a safe and productive way. 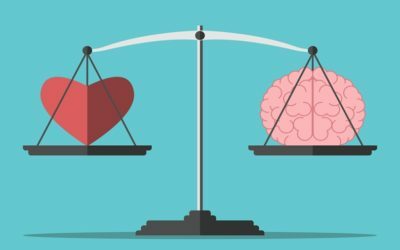 You might want a little more practical help with overwhelming feelings such as anger, low mood, or to overcome trauma, or a phobia, which seems like it’ll never go away. Whatever it is, we will work with you to find a way that suits you, and consequently gets you the help you’re looking for. 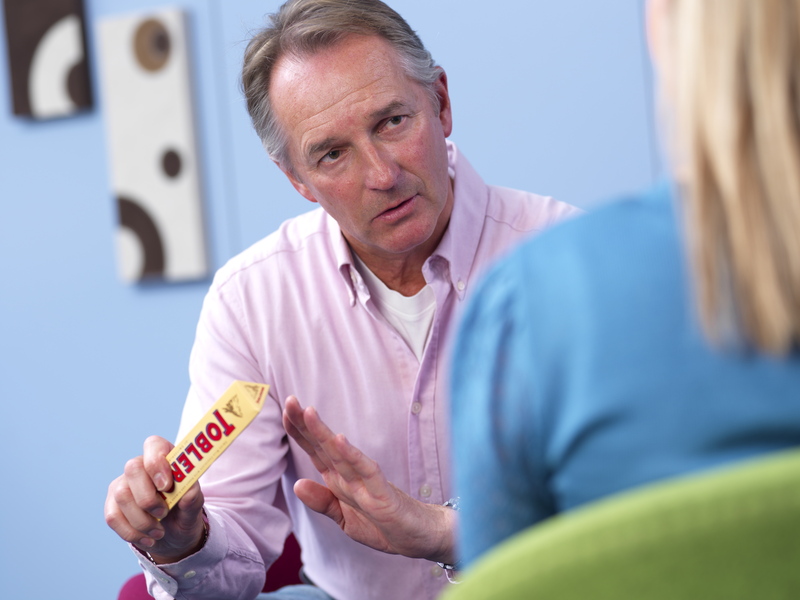 To start the process and begin your counselling in our Colchester practice, contact us here. 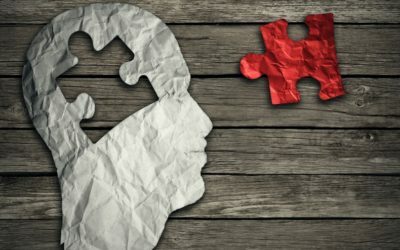 The founders of Colchester Counselling & Psychotherapy Practice are at the leading edge of their field, having authored numerous bestselling books, and lecturing and teaching across the world, so you can be confident that you’ll speak to somebody here that is vastly experienced, and has likely heard a similar story to yours, even though your story is of course unique. In addition, you can also be confident in knowing that you’ll get help from a therapist that is well qualified to guide you, and is professionally registered with the UK’s premier psychotherapy organisations, so you can relax and know that you’re in safe hands. We are proud to offer counselling in Colchester, and have a long affiliation to the local area. Contact us today and let’s get started. We really are looking forward to speaking with you. Looking for Counselling in Colchester? What Kind of Help Best Suits You? Would you like somebody to speak with, to share your struggle or difficulty, without any judgement or bias? Then Counselling offers you a safe place to explore what’s on your mind. Furthermore, it can really help you to gain some clarity in your life, so you can decide how to best move forward. Most of all, it doesn’t have to be a long drawn out process, because just a few brief visits are often enough to help you feel better. Counselling can be effective for both individuals to explore their personal difficulties, and also for couples to explore their relationship, and how it is and isn’t working. Sometimes you need more than a listening ear, because maybe you’ve spoken about your problem, and you still dont seem to be getting anywhere. Therefore, you may well need a more focussed approach that goes a little deeper than counselling, and also helps you get more insight into what you’re struggling with. Together we can find the right therapeutic approach to move your understanding to a deeper level, and help you make the changes you need. The most important thing is to find what best works for you, and work with that to create long lasting change. CBT offers you a focussed and goal oriented solution, where we examine your thoughts and behaviours, and begin to explore what alternatives we can help you begin to adopt, and hence influence your thinking. Another approach commonly used with anxiety and depression, CBT is very ‘thought’ based, where your automatic thought cycles are explored, and as a result we can create a shift in your behaviour, so that you begin to operate in a more harmonious way, and are able to see things differently. Tom and Sandra have given me the confidence to run my own business for the last four years, and they are both great personalities. I have loved every minute of all that I have received from them. They are highly recommended. 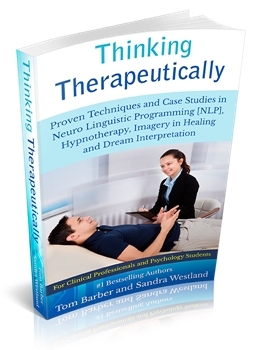 Sandra is probably one of the most gifted and talented therapists in the UK. Genuine, intuitive, and a true natural therapist and trainer. Tom’s generosity in sharing, his approachable nature, and wealth of experience, make him unique as a teacher, therapist, and human being. If you want to grow I recommend sun, food, water, and Tom. Do you want to find out more about the kind of challenges we work with. Read our latest blogs below. To get started with counselling in Colchester, book your first session with us today using the contact form below, call us on 01206 841650, or 07949 392248. To find out more about our fees click here.